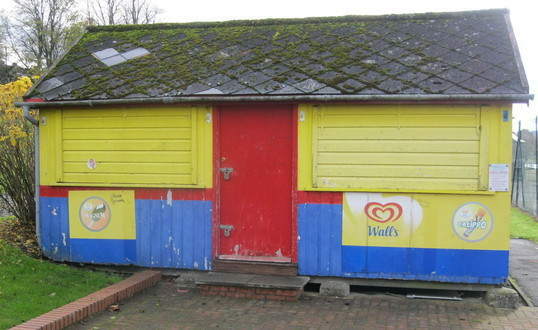 A Warminster town councillor has expressed his outrage at the condition of several long-standing favourites in the town park which could lead to public calls to save our underused tea hut'. In the years shortly before the unitary Wiltshire Council was created the district council improved many areas of the Lakeside Pleasure Grounds but it no longer exists. 'As you know I am passionate about the park,' Cllr Paul Batchelor has told his town council colleagues in an urgent e-mail. The councillor adds complaints to him about the ice cream kiosk not being open and a lack of action to open up the old tennis club changing rooms as an extra 'cafe experience'. 'In fact one of my suppliers travelling from Castle Coombe back to Poole in the summer stopped off on a sunny Sunday to find there was nothing to drink,' Paul added. The town park has five buildings one of which is the traditional tea hut. The others are the former tennis club, the boathouse, a scout hut and the Lakeside Centre. 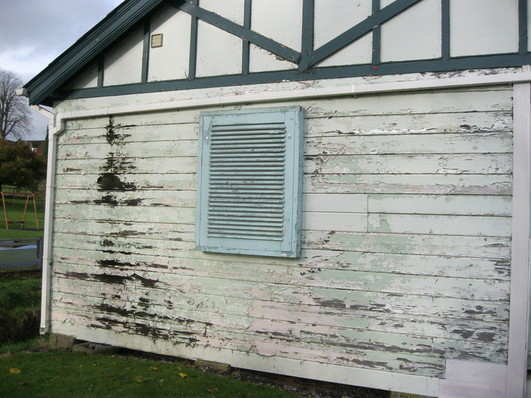 The tennis clubhouse is permanently shuttered with peeling paint work. Current municipal thinking is to do away with the tea hut and open up something bigger at the tennis club building. "One of the features of the town park that was always a welcome sight was that of the tea hut," adds former councillor Paul Macdonald. "A reasonably priced cuppa, an ice cream for the kids, or a simple snack may soon be a thing of the past. I hated the times that I had to go over to the supermarket." The Lakeside Pleasure Grounds on Saturday were still in flower with beds of colourful design along the walk towards the closed tea hut which could be sacrificed. "My reservation on that idea is that the iconic wooden park hut we both grew up with goes to be firewood," Paul Batchelor told vfw co-author Paul Macdonald. "Perhaps we should be campaigning to have that, the boathouse and bandstand protected by the planning authorities. 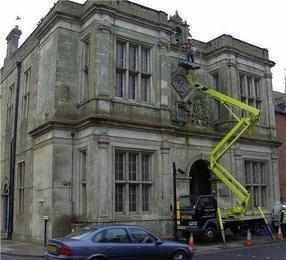 "There has obviously been zero maintenance done under the Wiltshire council ownership." 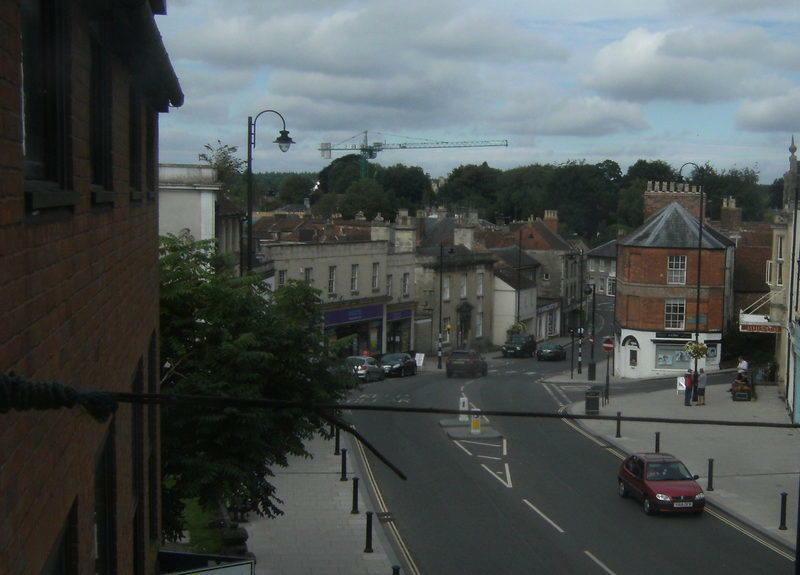 The town council have provided a teen shelter, a skateboard park, and the work of the Friends of Warminster Park in the past. "Whoever takes on the tennis pavilion must be made to enter in to a service level agreement with confirmed minimum hours of opening," argues former chairman of WWDC Paul Batchelor. "Otherwise we will be throwing money at it and still not providing a service to the town."